 We are pleased to announce that Kinesio Taping is Now Available at Jamison Chiropractic! Dr. Mark Feeney has recently received his certification as a Chiropractic Sports Medicine Specialist and Chiropractic Sports Injury Specialist. Athletes of all ages are encouraged to seek treatment with Dr. Feeney for sports related injuries. 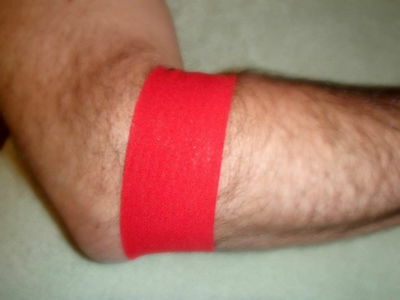 He has achieved certification from the Kinesio Taping Association International and is currently assisting patients with the Kinesio Taping Method. Dr. Kristen Doyle has extensive experience treating musculoskeletal problems, particularly in adolescents. She is highly skilled in trigger point therapy and her areas of interest include pediatric and geriatric adjustments. 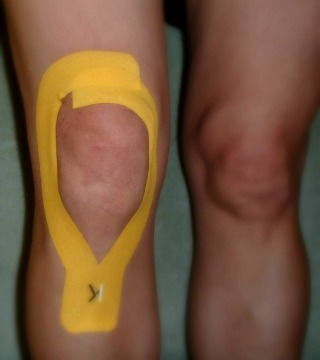 Dr. Doyle has also obtained her certificate in Kinesio Taping and is available to assist patients as well. 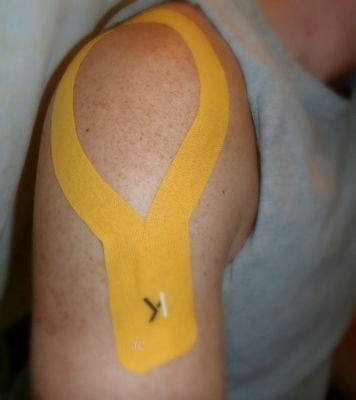 Please call the office to schedule an appointment or to request more information on Kinesio Taping and how you may benefit.